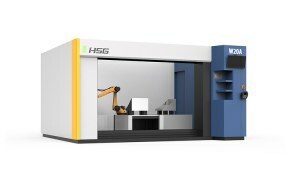 The combination of a flexible 3D workspace and a 6-axes robotic arm mounted to a gantry allows for application on large and complicated objects e.g. batteries, solar panels, automotive etc. 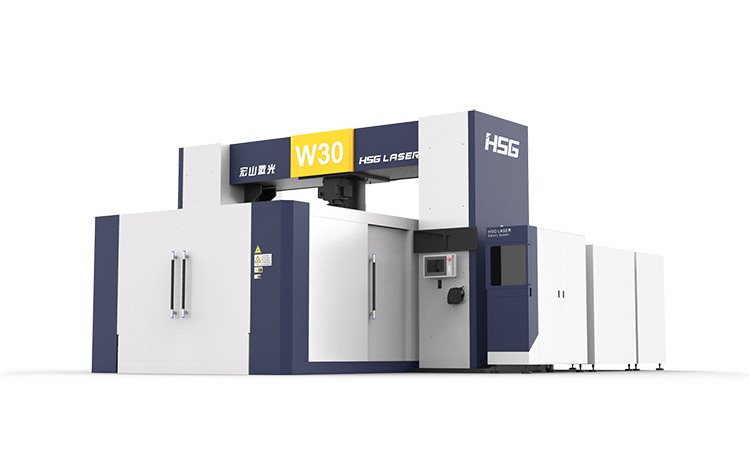 The welding control ensures optimization of the welding process in real time and also allows filling wider gaps with added wire system. This machine is equipped with an off-line software thus reducing time needed for setting a work station.